Group Event Permit – Firelands Rails to Trails, Inc.
Planning a group event on the trail? 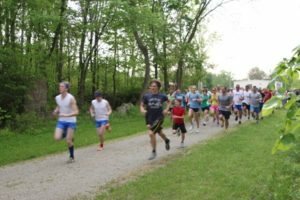 Firelands Rails to Trails welcomes group events, through we do require all groups to first submit a group event permit. For events larger than 25 persons, a certificate of liability insurance must be provided.